Last year, I got a chicken and named her Persia. Persia was already full grown when I got her, and while she is sweet, she certainly is no lap chicken; even though I am working with her on that. So, since I wanted some little chicken friends, I decided to go and get six new babies. Yes, I just said SIX. Fortunately for the babies, in the first few weeks that I had them, (I still have them- they are currently 10 & 12 weeks- I had two different pickups!) 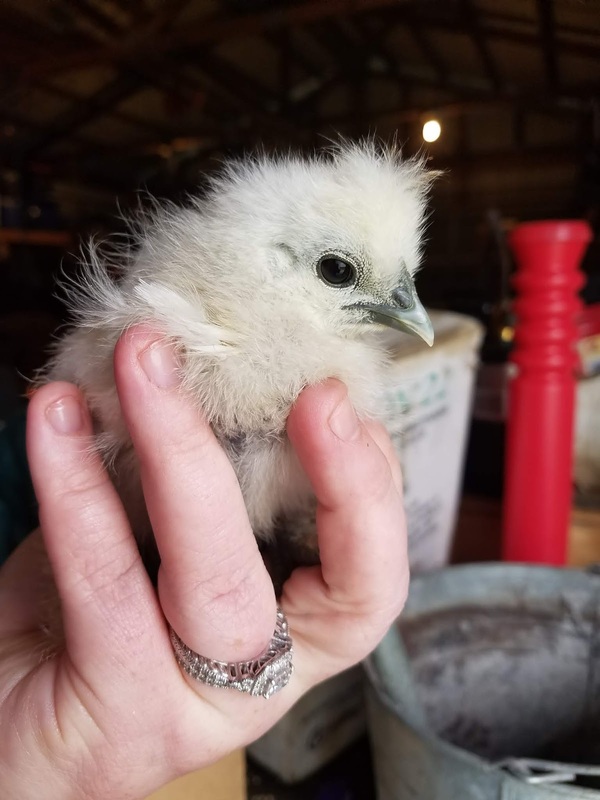 I learned so much about raising chicks! 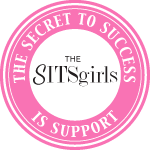 Whenever you buy chicks, from either a feed store or even online, they are usually sent with a set of instructions for the first few weeks. The instructions go into detail of all of the items you will need to keep those babies alive- meaning housing, additives to the water, feed options, bedding, etc. It is very important that you read and follow those instructions. Unfortunately, I did not. I picked up my chicks and just went with the flow. I already had everything for their housing, bought a bottle of vitamins to add to the water, and knew what to do; or at least I thought I knew what I was doing. You know what happened? I lost two baby chicks in the process. I still don't know if it was my fault or the fact that you always know that you are going to loose one to two in the batch, but whatever it was, I knew I was going to start reading everything that I could in order to keep the other ones alive. Baby chicks are fragile little things and when it comes to keeping them alive, temperature is IMPORTANT. 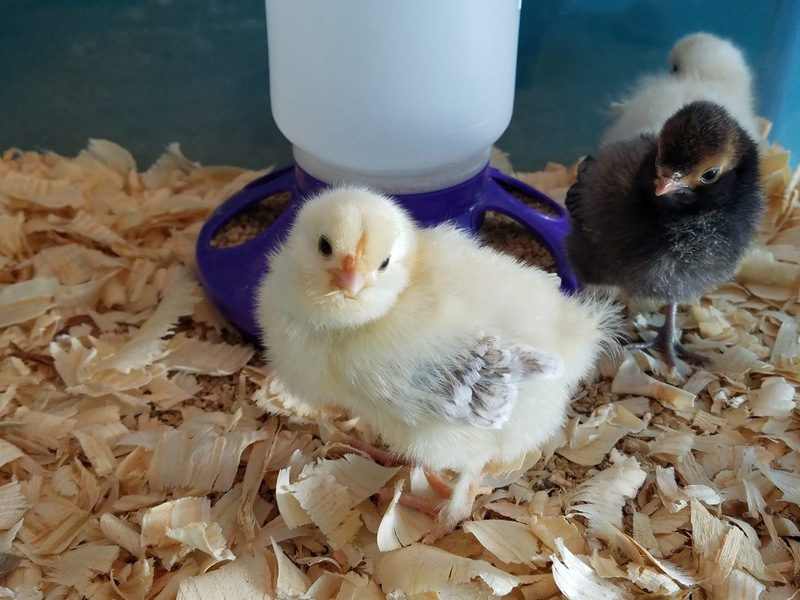 If you do your research, you will find out that in the first week the chicks need to be kept at a constant 95 degrees F. After the first week, you will them decrease by five degrees (meaning the second week will be 90 and so on). 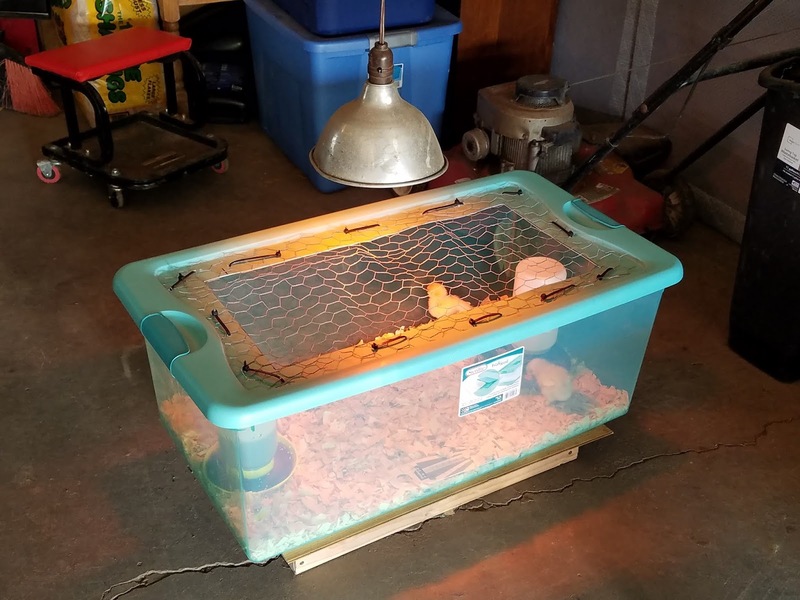 A heat lamp is what you will use to heat the babies. To monitor the temperature, you need a thermometer. DUH, right! 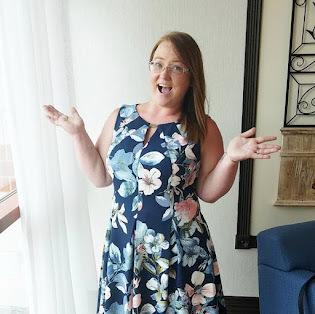 But there's a catch-> what you don't read is the fact that you need to lay the thermometer on the floor of your housing, aka chick level, to get an accurate reading. Yes, that does make sense if you think about it, but normal people would just hang it on the side, like me. DON'T DO THAT! Lay it on the floor and monitor the gauge. 3. Chick housing is easy. When thinking of getting chickens, everyone always thinks that you need to have so much space. In some cases that is true, like if you want to get like 30-40 birds, but if you are getting just a few, you honestly don't need that much. 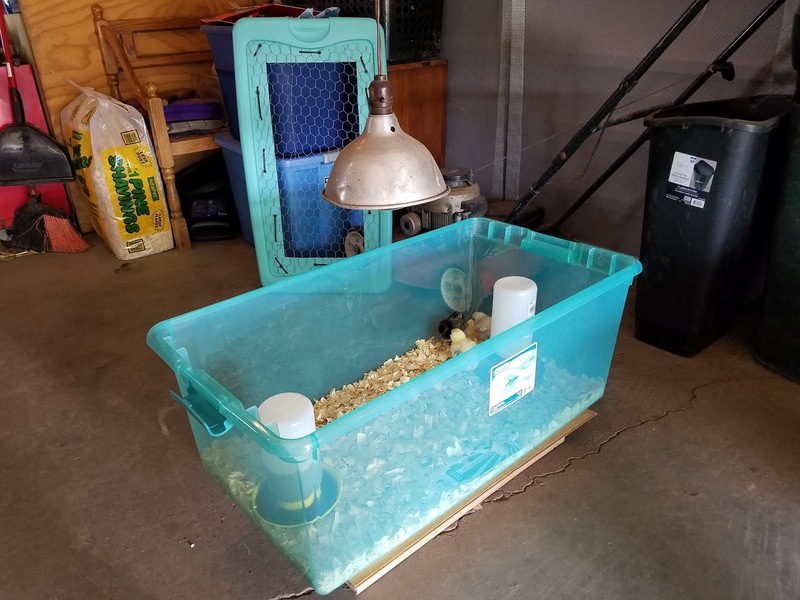 When we brought our chicks home, we put them in a clear plastic tote that I had picked up at Walmart. The tote came with a lid, so we cut out a rectangle and zip tied a piece of left over chicken wire over the top for air flow. In the tote, I added pine shavings for bedding, the feeder, and the waterer. Over the top, I hung the heat lamp. Simple. After a few weeks, I upgraded them into a larger tote, then a square area, and now they are in an old baby crib until they can go outside with their big sister, Persia. Oh man, I had so much anxiety in the first few weeks of my baby chicks being home, and I truly believe that it is natural. It was kind of cold in the nights, but warm during the day, so I was constantly checking on the babies and their temperature. AND worrying. 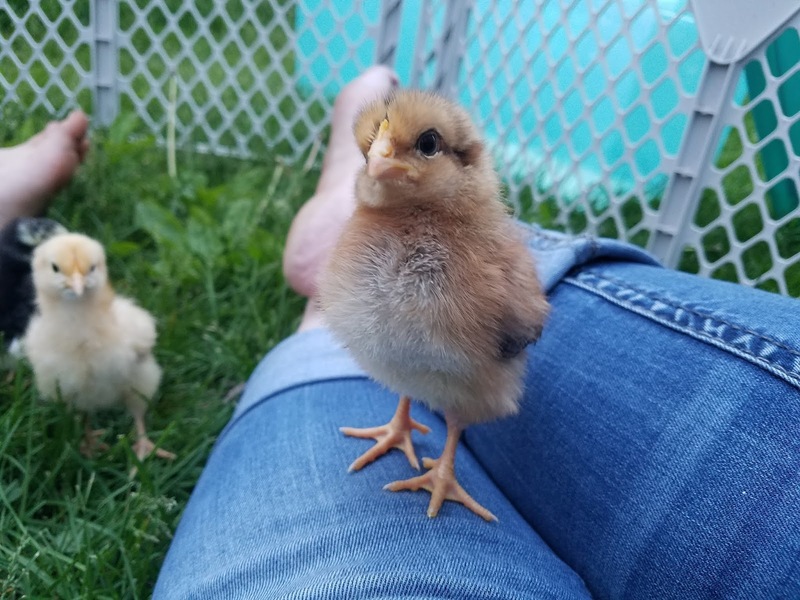 There are so many articles on the interwebs that talk about not handling your chicks until they are at least two to three weeks old. 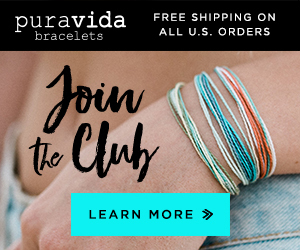 I'm sorry, but I think that is crap. 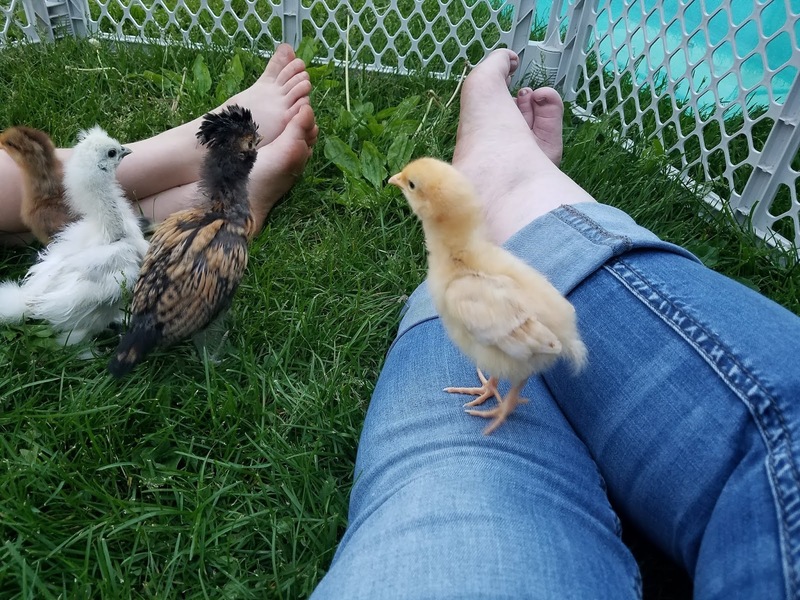 I handled and played with my chicks from day one; and now they are relatively friendly. When I go out to their enclosure, the babies come up to me and will let me pick them up and love on them. 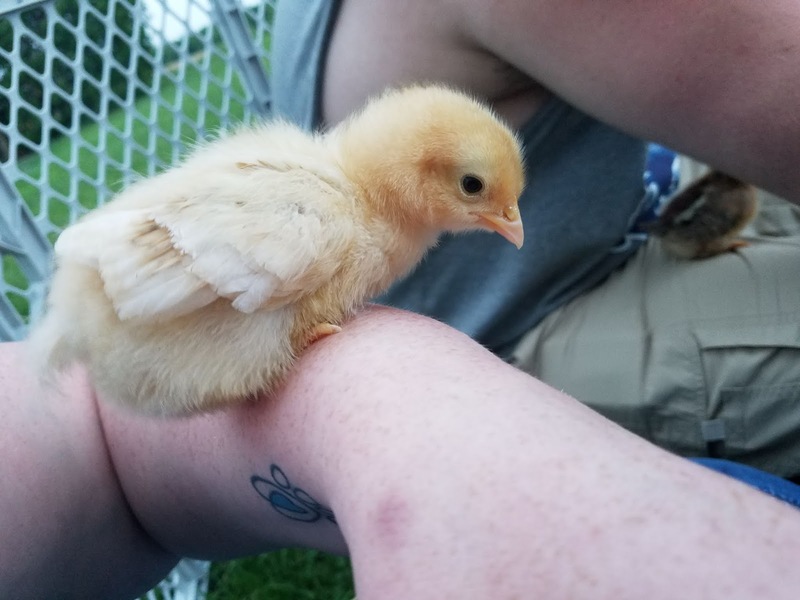 Raising chicks is so much fun, especially since they are so cute, but they will give you so much anxiety until they are out of the baby stage. BUT it is still am exciting learning experience. AND I recommend chickens to everyone out there. Also, chicks are a great way to teach children responsibility and respect for animals. My son helps me all the time with the babies. 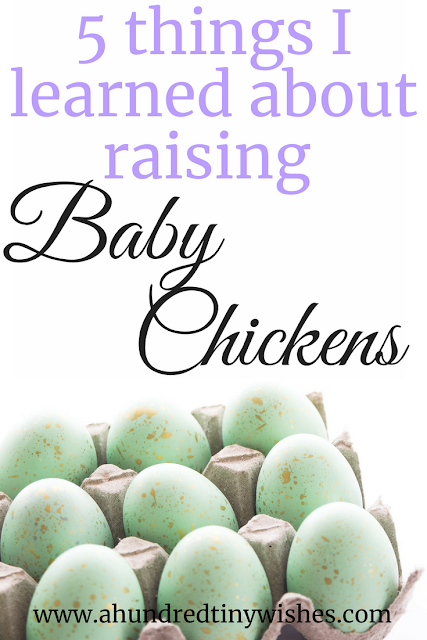 Do you raise chickens? What have you learned from them?